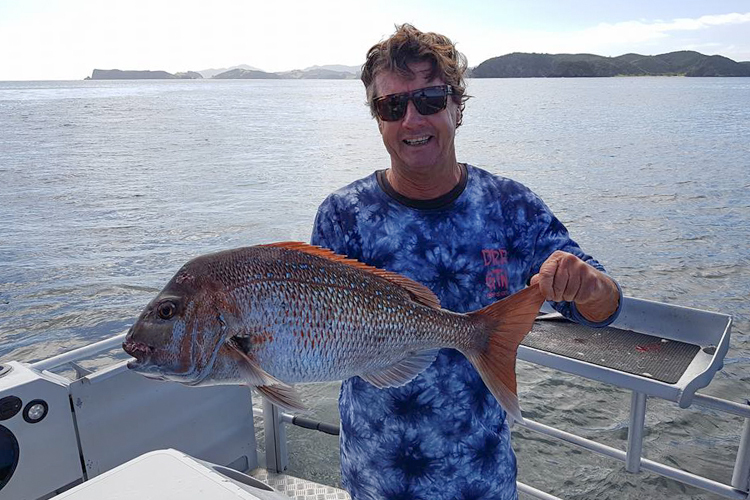 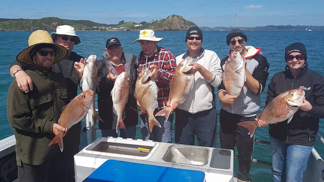 At Days Out Fishing Charters our aim is to make your fishing adventure and stay in the bay of islands a fishing experience you will remember. 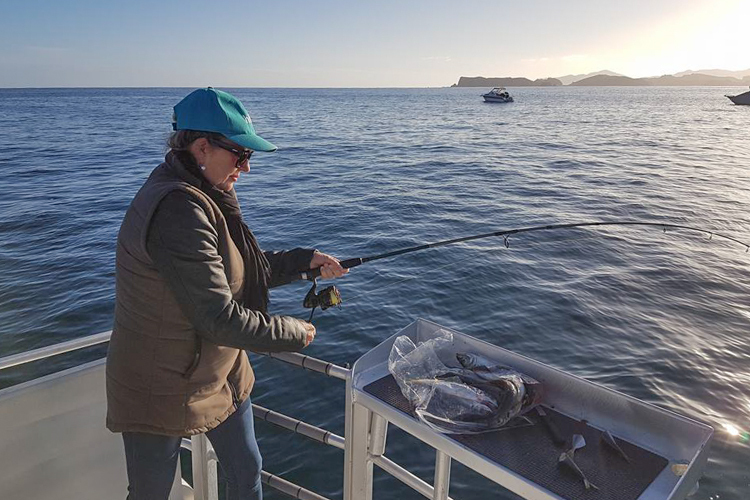 As we travel further out you may encounter a huge array of sea life which intern attracts the game fish that we are so privileged to catch. 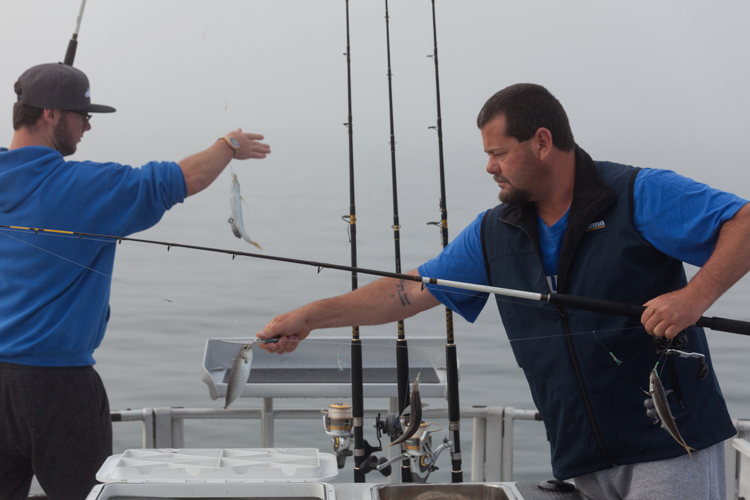 From the stripe marlin to black and blue marlin you just never know what can jump on your lure or bait. 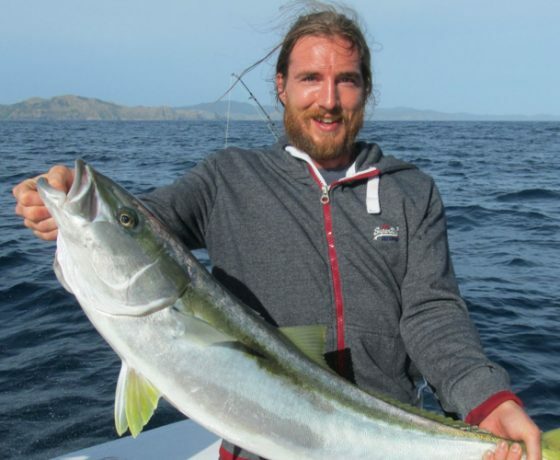 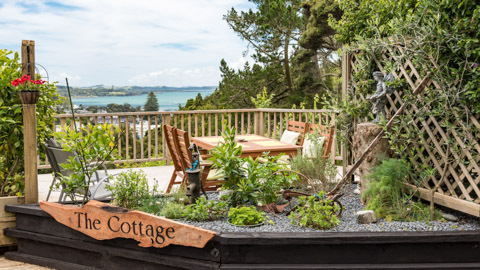 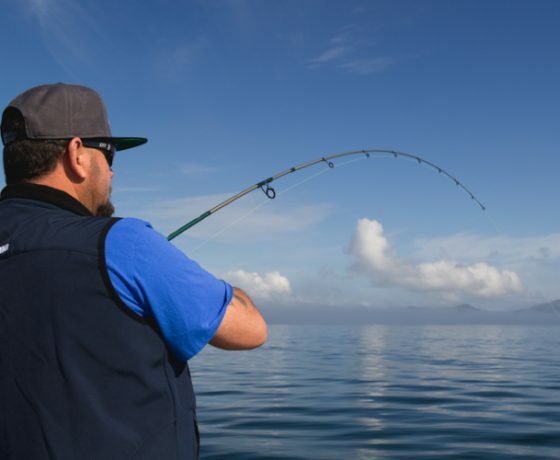 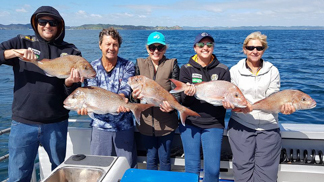 With a huge amount of deep water reefs fishing for Hapuka & Bluenose is another popular fishing sport and a delicious eating fish that is a must do and try in New Zealand. 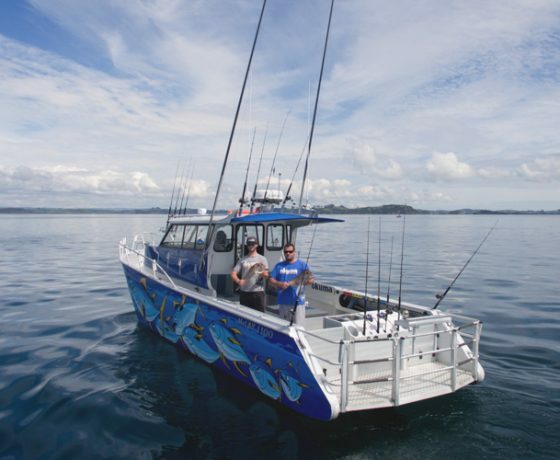 All this with an amazing backdrop of the 144 islands within the Bay of Islands. 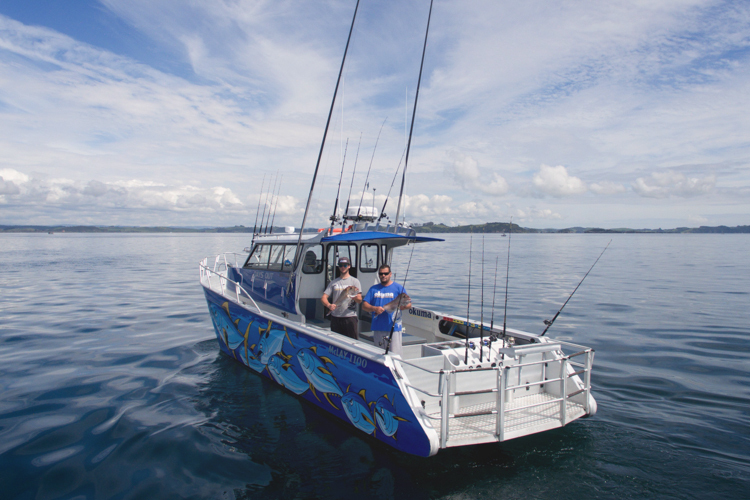 Days Out is a custom made one of a kind 11.6mtr centre console fully rigged fishing machine. 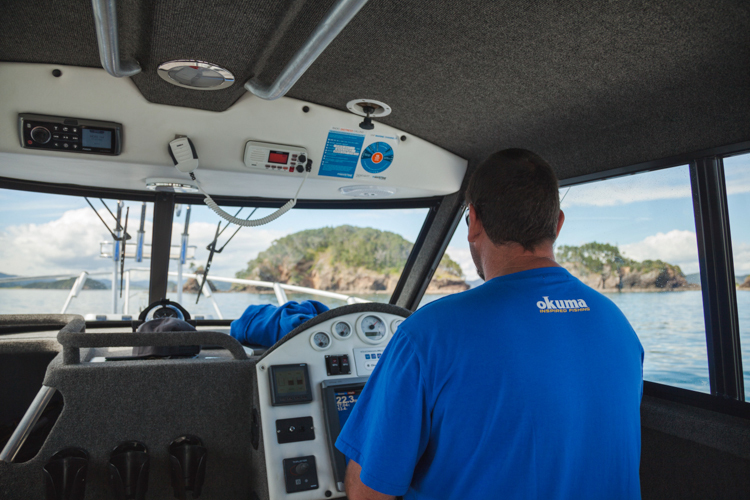 With full walk around, a sun shade and a fully enclosed cabin to protect you from the elements. 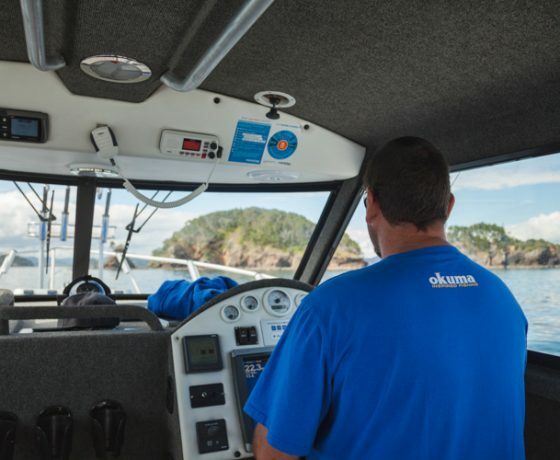 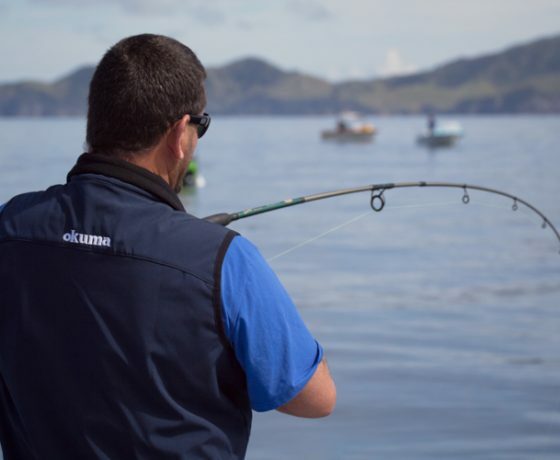 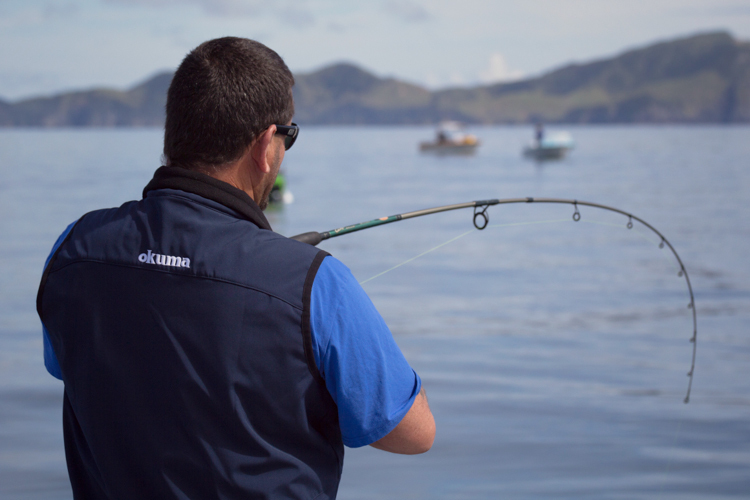 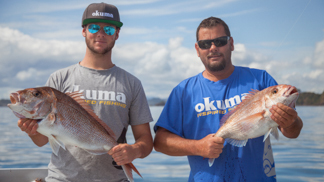 All fishing gear is proudly supplied by Okuma. 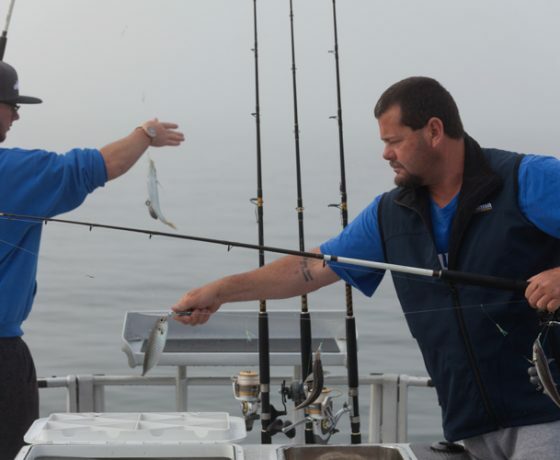 Fish will be filleted for you to enjoy at a local restaurant or to take home with you. 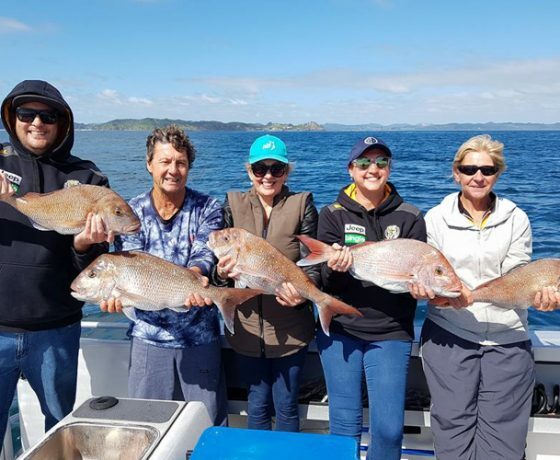 With the ability to sleep over night or just get away for a couple of days with a few mates winter fishing in the Bay of Islands cannot be beaten. 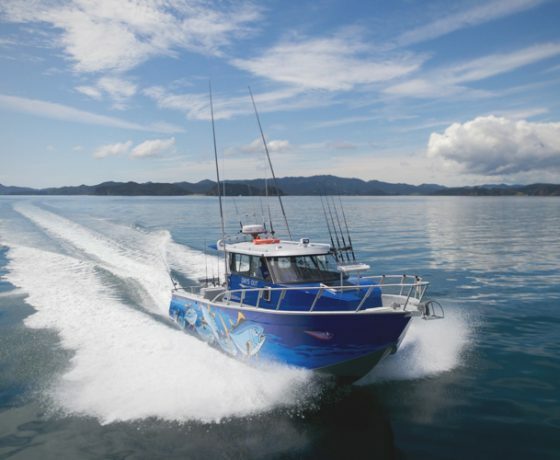 Leaving morning or dusk we will take you on our custom made 40 ft center console boat chasing the New Zealand snapper either by bait or with soft plastics. 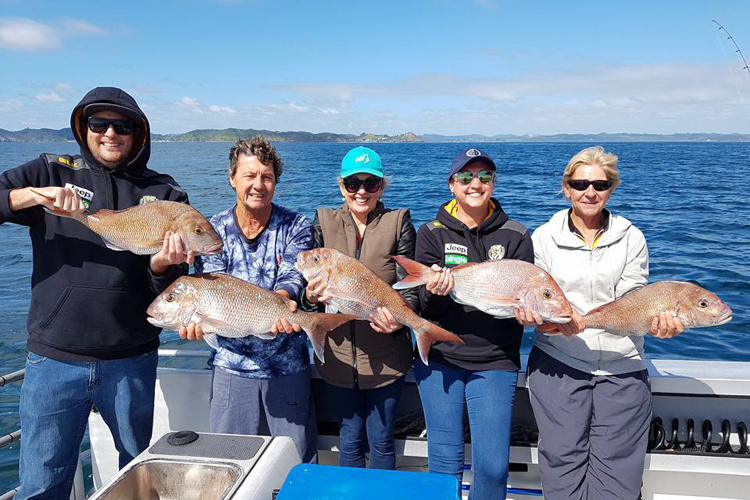 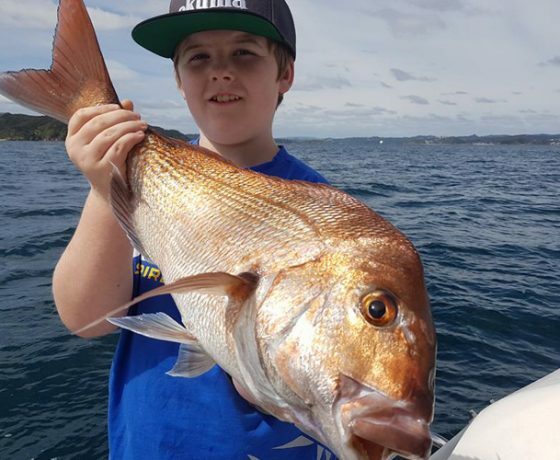 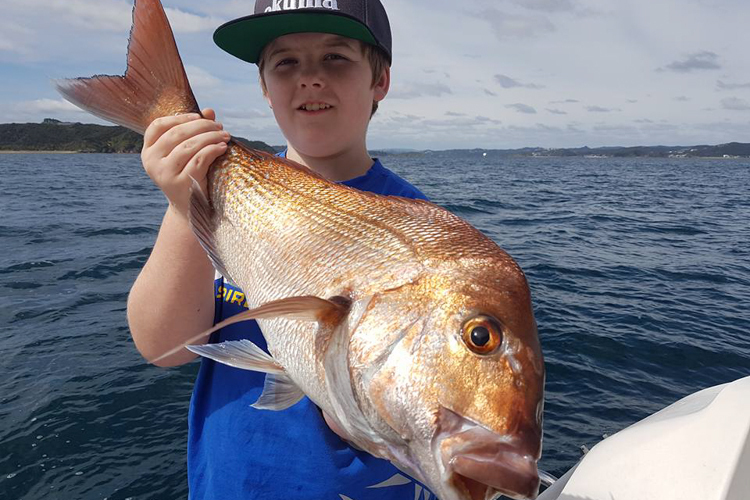 With a large influx of school fish that come and go into the bay of islands all year round we are very fortunate to be able to catch these amazing fish in either deep water or in the shallow. 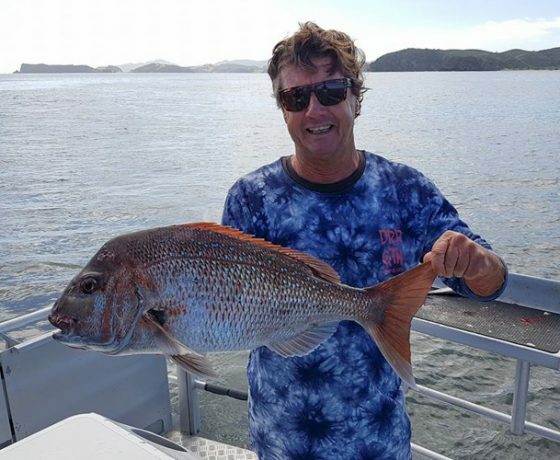 Big snapper is our specialty. 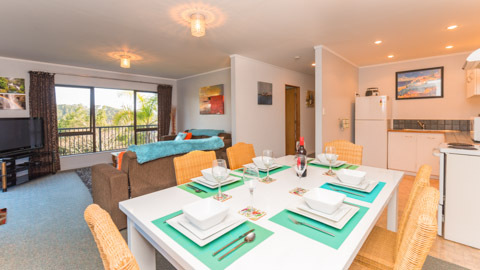 Are you ready to experience moments that will last a lifetime? 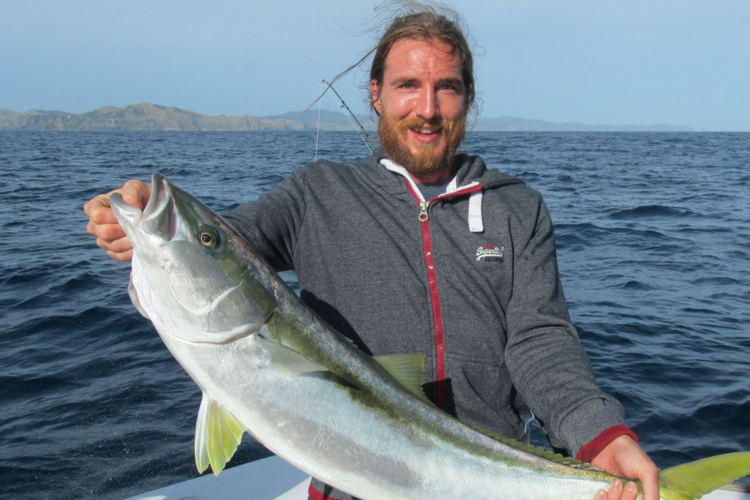 Get in touch with Days out fishing charters to experience fishing our hard fighting kingfish. 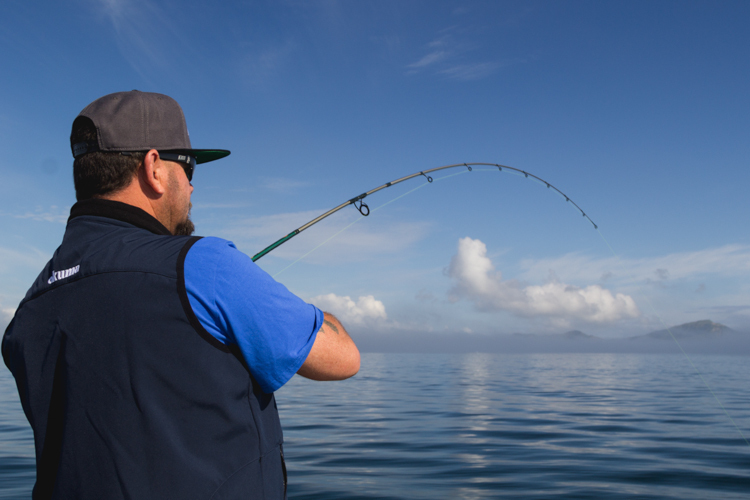 Departing early in the morning we will catch your live bait and either live bait /jig/troll/. 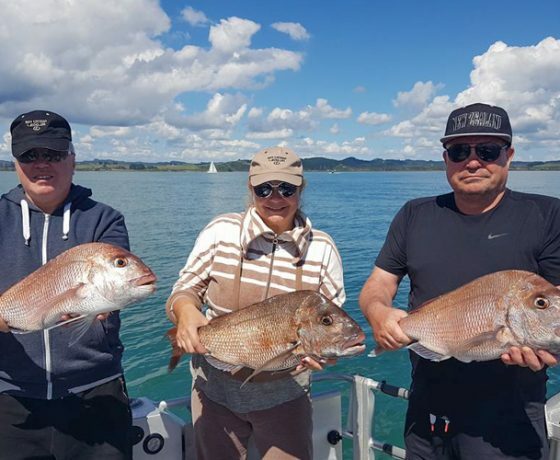 Once you have felt the pull and power of the kingi you will understand why people come to the bay of islands to catch these monsters an experience you wont forget. 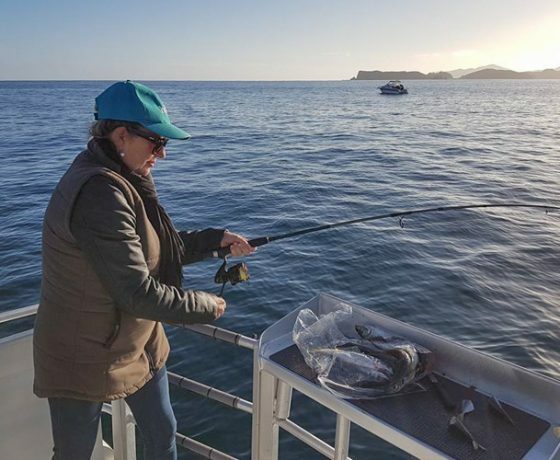 With a survey of 10 people we can cater for large groups which is great for corporate, team building, fishing groups, Stag or Hens adventures or any personalized sole charter trips. 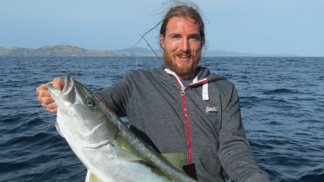 We target a variety of fish species using many different methods. 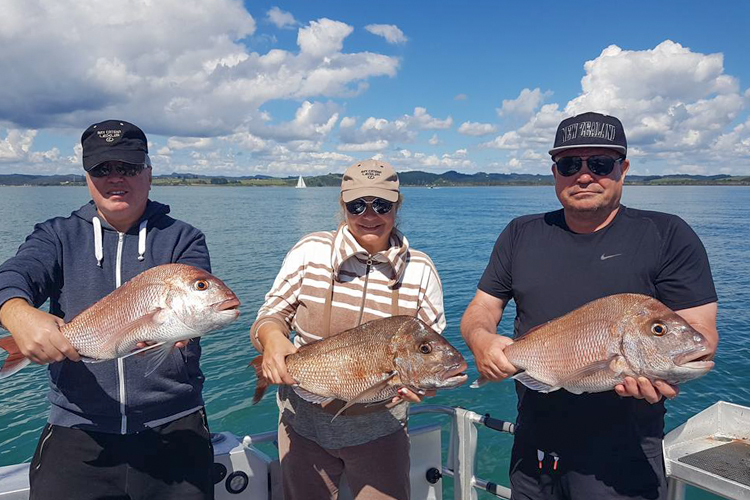 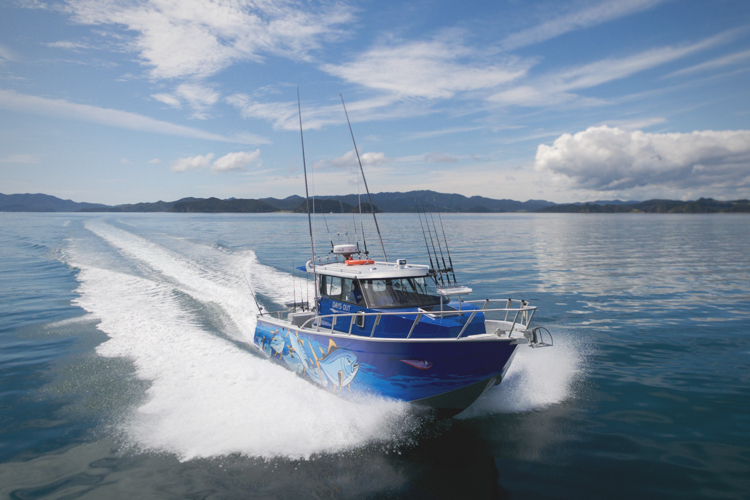 Get hooked on Days Out Fishing Bay of Islands to take you on a fishing adventure you wont forget. 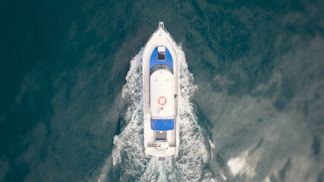 Book the boat to yourselves.